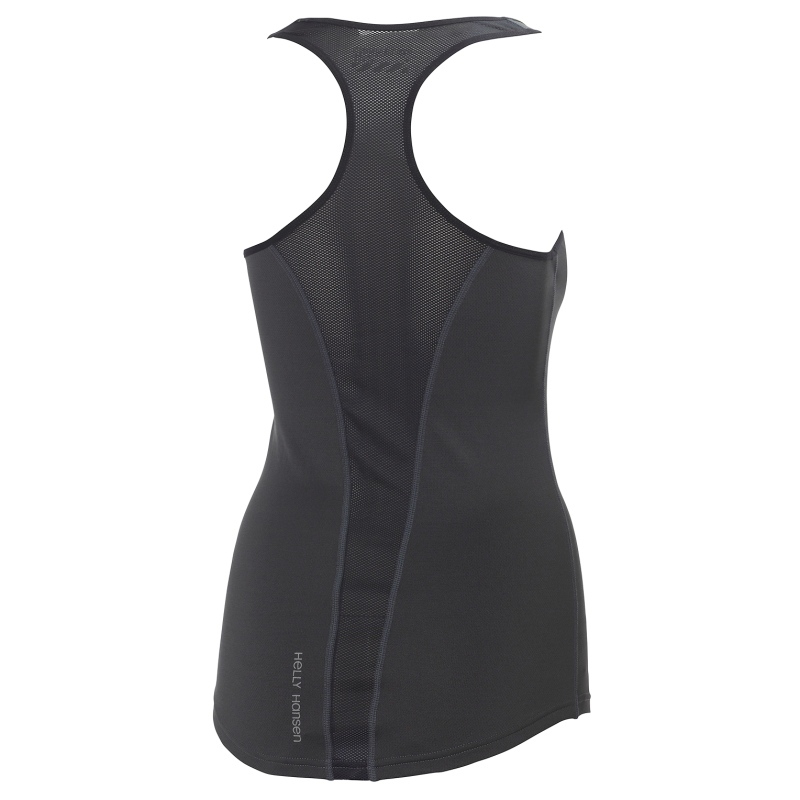 The Helly Hansen Women's Pace Singlet Vest is an extremely flattering and well designed technical vest top that will not only look good while working out but will also keep you dry and comfortable making it ideal for high intensity workouts in the gym, running and cycling. 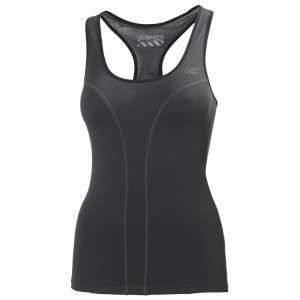 The fabric of this top has the HH® Cool™ with Lifa® stay dry technology to ensure that heat and excess sweat is pulled away from your skin to keep you dry and comfortable and the UPF +30 offers protection while you are outdoors. 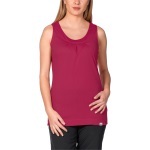 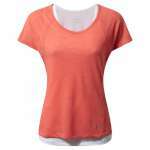 The feminine cut, sporty racer back construction and the nicely draping fabric will make sure that you will feel confident and athletic in this flattering and technical top.